Tyler Pager. Pager, former editor-in-chief of The Daily Northwestern, won a reporting trip abroad through a New York Times contest. 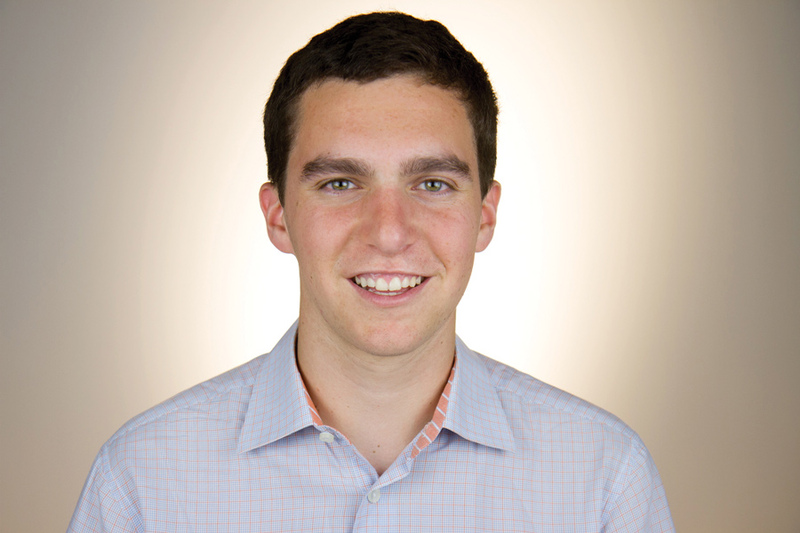 Northwestern alumnus Tyler Pager (Medill ’17), a former editor-in-chief of The Daily Northwestern, won a reporting trip abroad through New York Times columnist Nicholas Kristof’s win-a-trip contest. Pager graduated in 2017 as valedictorian of the Medill School of Journalism, Media, Integrated Marketing Communications. While at Northwestern, he worked for The Boston Globe, Politico and USA Today. He has also been published in several national outlets and contributed to a Chicago Tribune project that became a Pulitzer Prize finalist. Pager now attends Oxford University and is pursuing his a graduate degree in comparative social policy. Kristof announced Pager would be his travel companion in a column published Friday. Though specific details about the trip remain undecided, Pager said he knows he will travel abroad with Kristof to report on issues like poverty and social justice. Pager said he applied to have the opportunity to do in-depth reporting about important topics. Pager met Kristof in 2014 while covering Kristof’s book tour for The Daily. Pager said Kristof’s reporting style of focusing on “neglected” issues has influenced his own work. Medill Prof. Charles Whitaker, who has known Pager since he participated in the Medill-Northwestern Journalism Institute in 2012, said Pager’s talent as journalist helped him get the opportunity.